The Mariners’ Museum is excited to bring the homeschool community a day of maritime exploration and excitement! 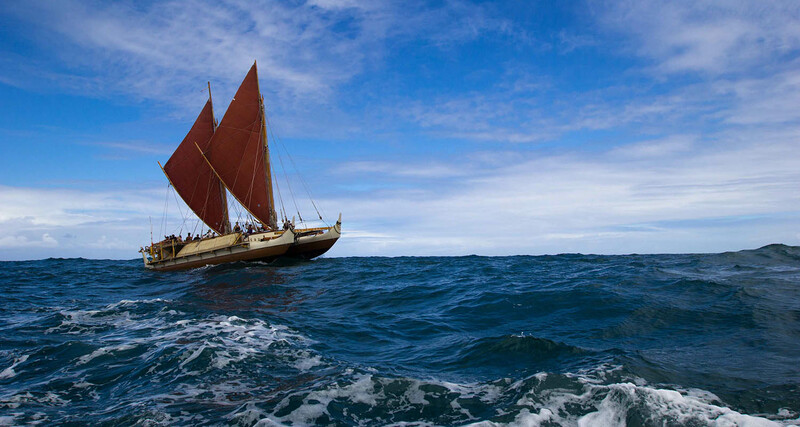 Join us for classes filled with hands-on activities as we explore the ways in which Polynesians navigated the seas. Discover what it takes to navigate using the stars, learn how the Polynesians and Native Americans interacted with their waterways, investigate the effects of climate change on our oceans, and much more!